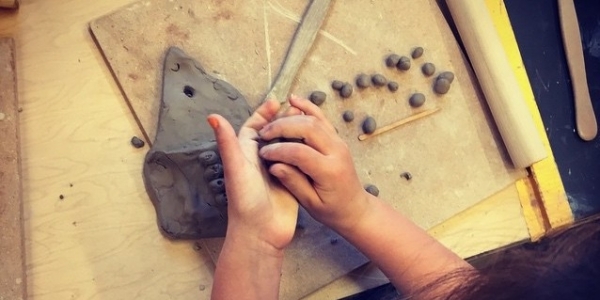 Older children will complete a decorated and glazed project using hand building and/or wheel throwing techniques. This class will give kids experience in all hand-building techniques. There will be class projects and time for personal projects. Attention will be paid to form, detail, and finish. Students will be encouraged to think about glazing options as they make their pieces. Wheel throwing may be available depending on class size.